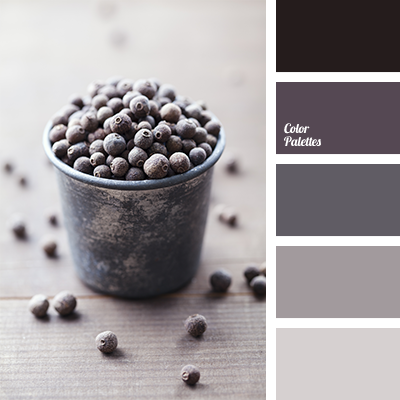 Pastel shades of blue and brown colours with a gray tint are harmoniously supplemented by flax and anthracite shades. 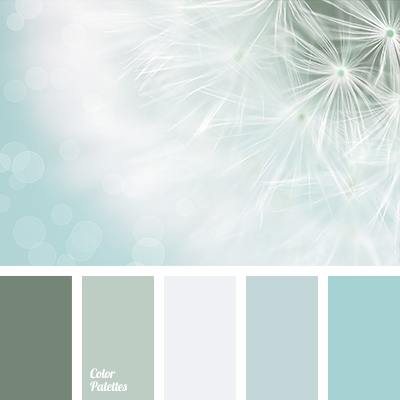 Celadon brings a special depth to the composition. 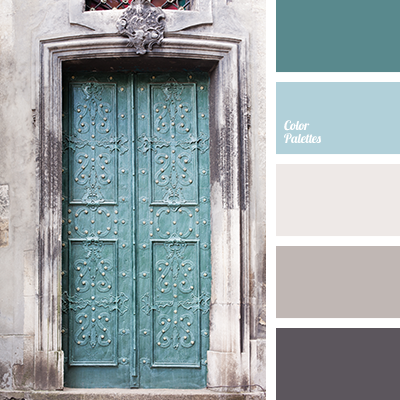 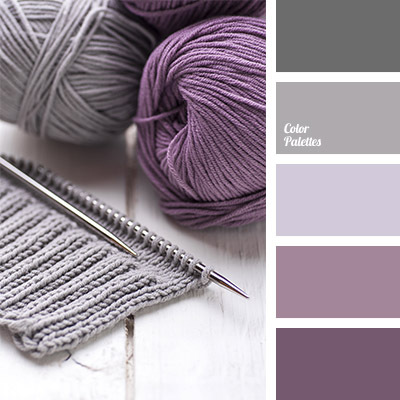 This quiet combination of colours can be used both in clothes and in interior design, mainly in the classical style. 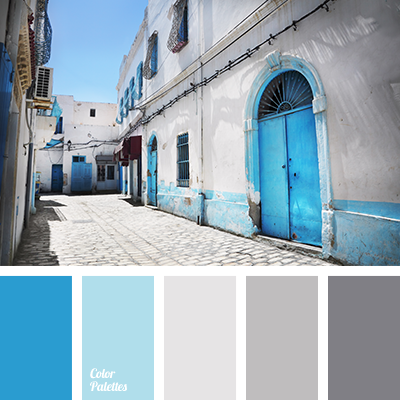 azure colour, Blue Color Palettes, blue-gray, colour solution, dark turquoise, emerald green, gray, gray dark blue, light blue, monochrome blue colour palette, monochrome blue palette, monochrome colour palette, pale cornflower blue, pale dark blue, pastel shades of dark blue and blue, selection of colour, shades of blue, shades of gray, silver, turquoise.